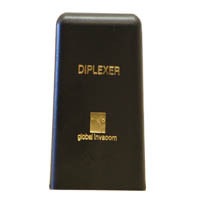 The Dip2-DC is an external diplexor, used for combining satellite and terrestrial signals onto one coaxial cable. 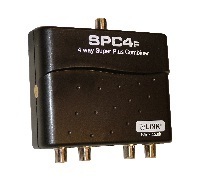 This product can be used in conjunction with a tvLINK. 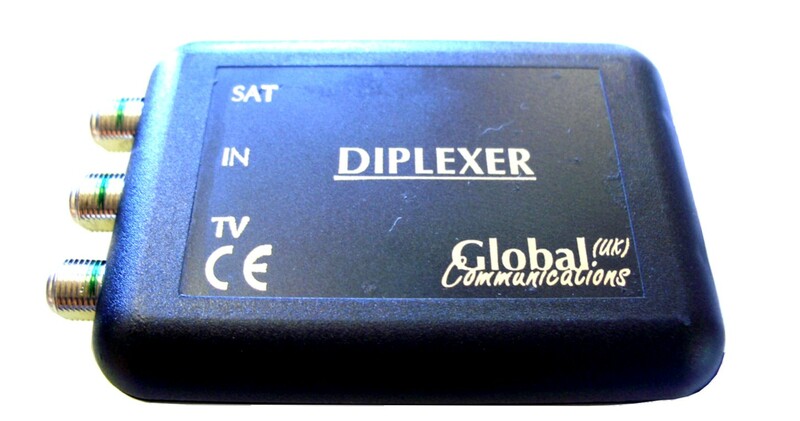 The Dip2 is an external diplexor, used for combining satellite and terrestrial signals onto one coaxial cable. The Amp ADDER is used when you already have a global amplifier but wish to increase the number of outlets in your home. 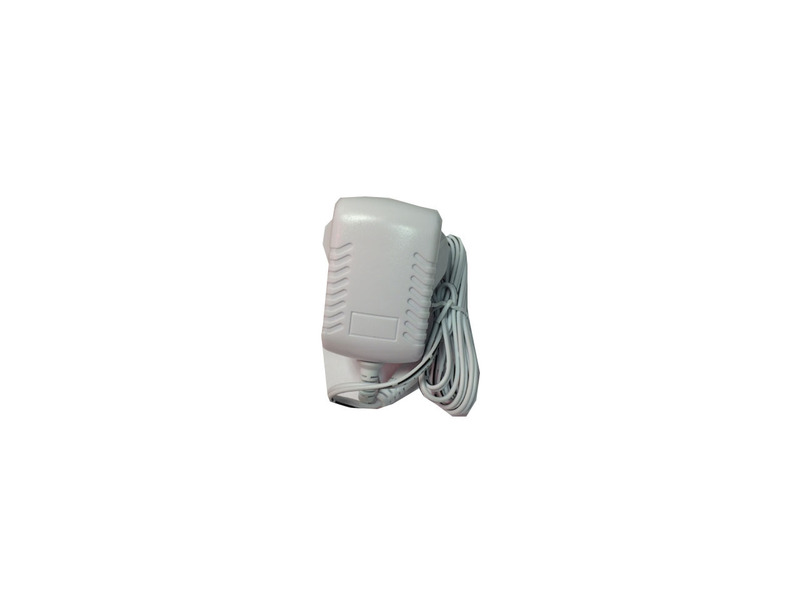 In addition to this product you will also need the power pack (F700010). A power injector, injects 12v from the tvLINK power pack F700010(see accessories) onto the input cable of a LoftBox, or tvLINK amplifier, where remote powering is required. 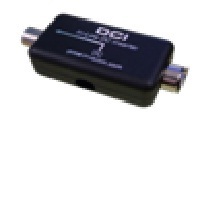 For use with DVD Players,Digital Terrestrial Receivers or any product with a scart socket only that operate between the IR data rate 30 to 40 KHz. The SPC4 will allow upto 4 Sky set-top boxes to be combined onto one distribution system and independantly allow control from any extended location. 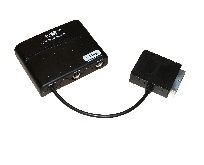 The power pack 12V,500mA is required in those situations where a tvLINK amplifier is being used without a Sky digibox. It is also required when a Amp Adder is being used. Please note that the 8 way amplifier/splitter is supplied with its own power supply.